This 640 acre site for hazardous and toxic materials opened in 1982 and employs about 100 people. Laidlaw operated this facility until recently, and it served as a dump site for the toxic ash from Laidlaw's incinerator, 15 miles away at Clive. 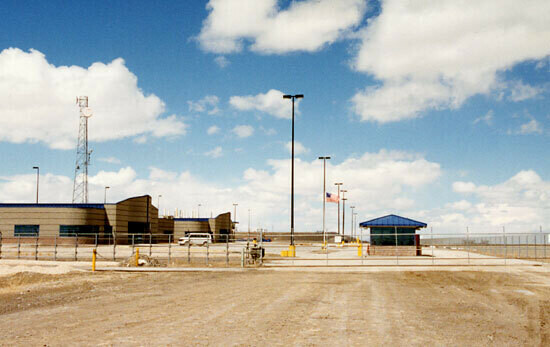 One of three waste sites Laidlaw acquired when it bought U.S. Pollution Control Inc. (USPCI), a Union Pacific corporation, in 1994. 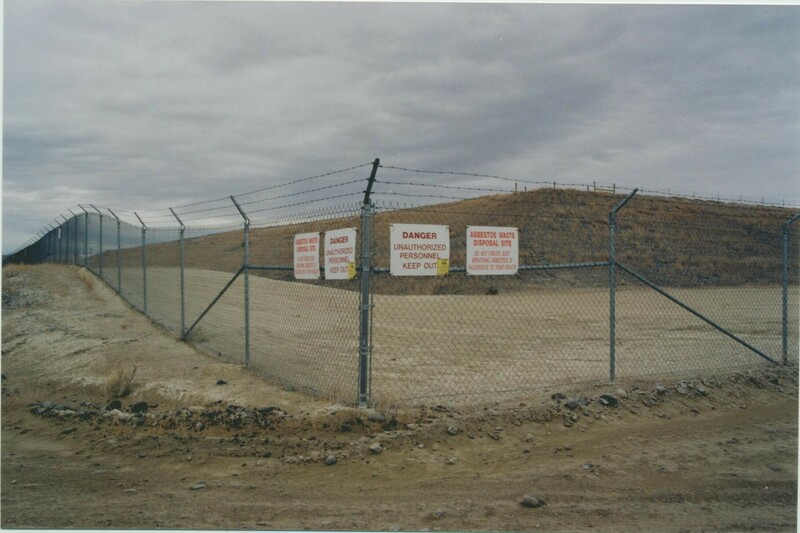 Grassy Mountain is now operated by the Clean Harbors company, which has bought most of Laidlaws hazardous waste site in the west. Clean Harbors operates more than 10 landfills and four chemical waste incinerators throughout the United States and Canada.